Who Should I Believe on Trump-Russia? Glenn Greenwald, Matt Taibbi, and Michael Tracey? Or David Corn, Marcy Wheeler, and Mike Isikoff? A long time ago (ie six months), Democrats called for the resignation of House Intelligence Committee Chair Rep. Devin Nunes. Now Republicans are calling for the resignation of his successor Rep. Adam Schiff. The California Democrat has responded with an impassioned (and viral) video about why he said what he said. 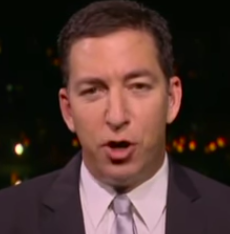 Glenn Greenwald makes the indisputably valid point that people should not exclusively rely on Rachel Maddow for their understanding of the Trump-Russia story. But MSNBC’s mistakes and its editorial line do not determine what Russia did (and did not do) during the 2016 and 2018 elections. I rarely watched Maddow so I was not influenced by her coverage. 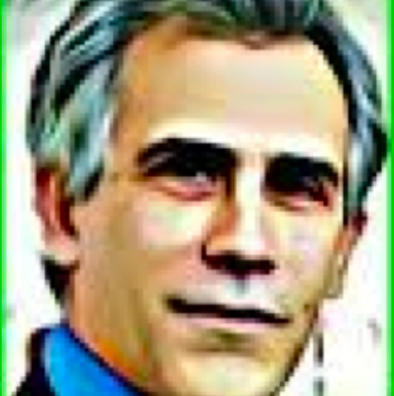 David Corn, Mother Jones editor. Mike Isikoff says, correctly, that the Steele dossier “set expectations” and it didn’t meet them. But, contrary to Greenwald’s triumphalist tweets, Isikoff’s honest recalibration of the evidence does not mean there was no valid story to report about Trump’s machinations with the Russians. Mueller’s judgement that there was no criminal conspiracy is significant. So is the fact that nothing in Barr’s summary of Mueller’s findings refutes the notion that Russian state actors sought to influence the 2016 election. Whether the Russian hacking and social media campaigns made the difference, we’ll never know. Let’s presume they did not make the difference. Nonetheless, the Cambridge Computational Propaganda Research study shows that it the Russian effort was significant in scale. The Russians believed their covert efforts might make a difference on Trump’s behalf. That’s what matters as Americans (and the Resistance) seek to protect the electoral process. I think Corn gets it right in his Mother Jones piece. Those who are not profoundly distressed about the consequences and implications of that assault—including those who instead focus more on distractions, such as conspiracy theories about the Deep State or the role of the Steele dossier—should answer this question: Is it because you don’t truly care this happened, or is it because acknowledging this reality interferes with your ideological or partisan loyalties? Or is it both?